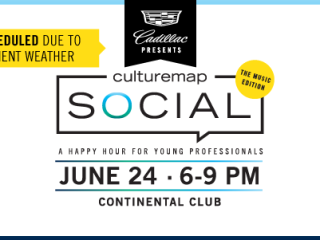 The CultureMap Social has been rescheduled to June 24. 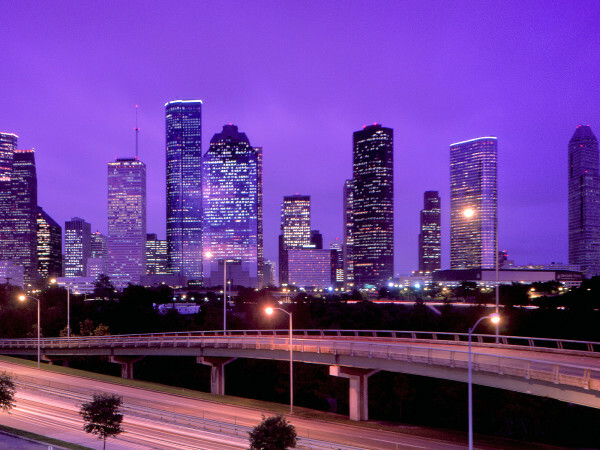 That's the mantra around Houston as a flurry of schools and businesses closed and social events were curtailed Tuesday even as much of the city escaped predicted massive flooding from Tropical Storm Bill amid non-stop coverage continued on local TV stations. But with even as forecasters remained not sure exactly how much rain will fall on Houston overnight and during the day Wednesday, a number of events have been canceled or postponed through Wednesday night just in case predictions fall on the heavy side. Among those are the CultureMap Social — The Music Edition planned at the Continental Club on Wednesday night. It has been rescheduled for June 24 at the same place and time (6 p.m. - 9 p.m.). 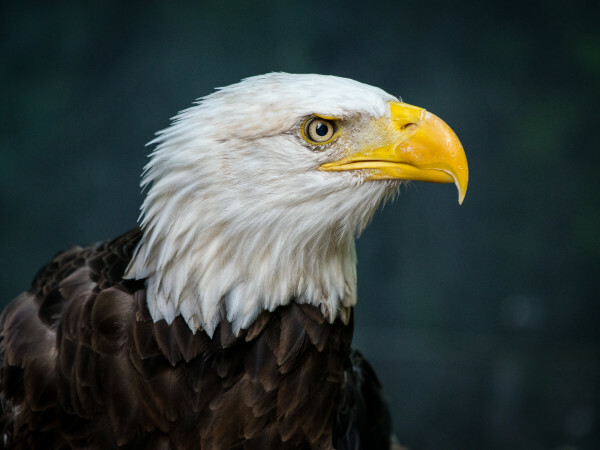 Among the groups attending are representatives from Houston Symphony's Young Professionals Backstage, Houston Grand Opera's Opening Nights, Holocaust Museum Houston's NextGen and The Printing Museum's The MISPRINTS.